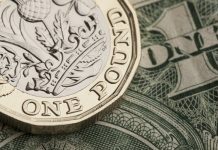 Home GBPUSD Pound to US dollar forecast: How will Brexit affect GBP/USD exchange rates? 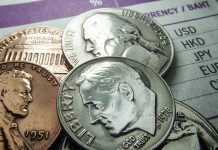 Pound to US dollar forecast: How will Brexit affect GBP/USD exchange rates? Overnight, we have seen the pound to US dollar rate remain fairly range bound following a series of key releases. The main news was the Brexit extension being agreed by the EU leaders at the emergency EU Summit. 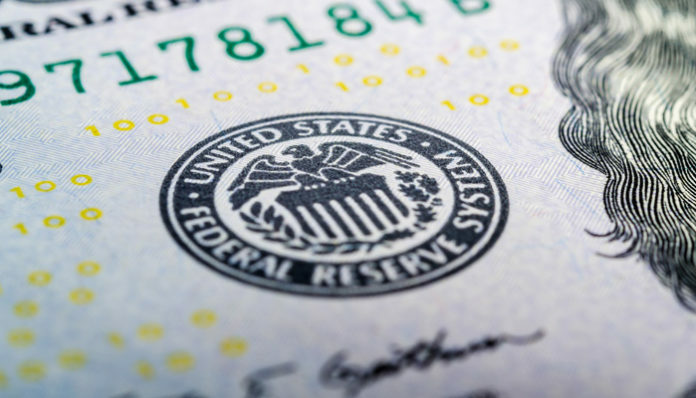 The Federal Reserve Minutes released last night showed us that the US central bank is concerned over market fortunes and is currently waiting to see what happens. The pound to US dollar exchange rate has not moved dramatically overnight as the news the market learned was largely inline with expectations. 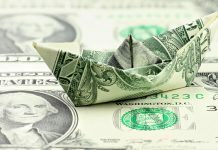 FX markets will generally change as expectations change and with no clear firm news on Brexit or the US economy, the pairing has remained fairly neutral. The pound will now find it receives attention from the market as investors debate whether or not we will see Theresa May stepping aside and Boris Johnson or any other leader taking control of the Brexit negotiations. What seems most likely is that Theresa May will remain in position since she cannot be forcibly removed easily at present. It will require the House of Commons to vote against her, and table a motion of no confidence in the Government, which it appears she would end up winning. Where next for pound to US dollar exchange rates? The next steps appear likely to be continued oscillation between the 1.29-1.32 range we have occupied in the last two weeks, with no major new news expected on Brexit. Today there is some fresh news on the US economy, but it does appear Brexit will be the main topic to drive the pair. The market will now wait with baited breath, to see if we learn of any fresh developments on the pairing. Another factor to monitor is the Trade Wars and how this might influence risk sentiment on the US dollar. Clients with a position to buy or sell pound to US dollar exchange rates might benefit from a quick chat to explain the latest sentiment and all of the options available to maximise a position. Please feel free to contact me further to discuss the latest changes to GBP/CHF exchange rates, plus what we can expect for the future as a result of the Brexit. You can get in touch using the form below to ask for more information. Previous articlePound to Australian dollar exchange rate forecast : Will GBP/AUD fall further?